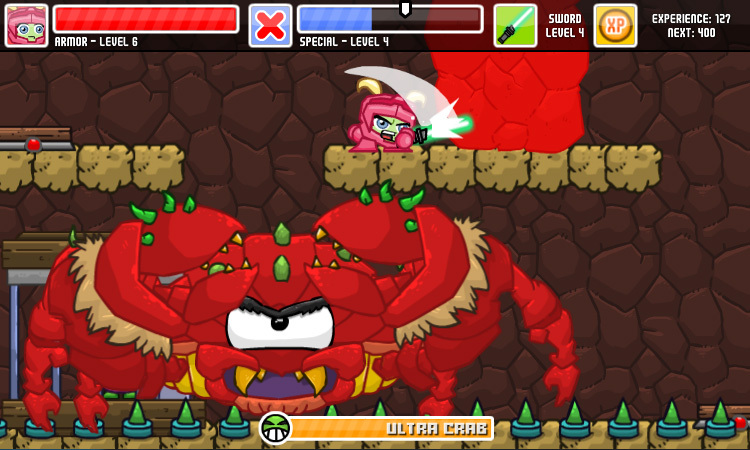 Super Chibi Knight – Epic chibified RPG action for kids and kids-at-heart. A kingdom in need of one big hero. The Kingdom of Oukoku is threatened by the spicy influence of General Tso. Citizens have placed their hope in a small knight who fits the requirements of ancient legends. Which path will the Chibi Knight choose...? Your adventure awaits! 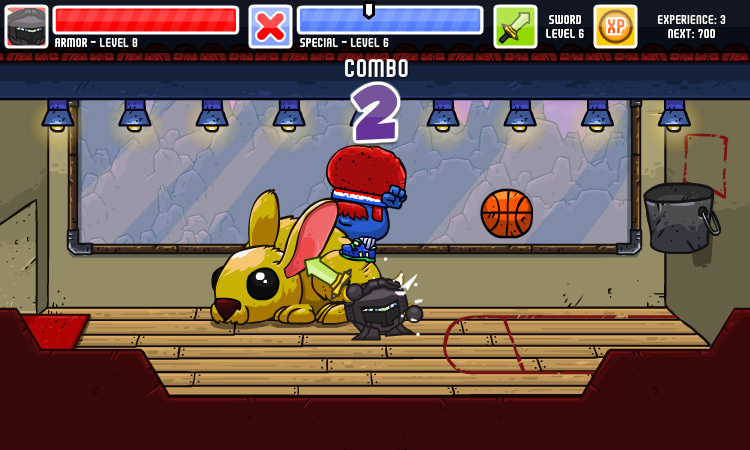 Explore a vibrant world filled with colorful characters... and dangers of all sizes. 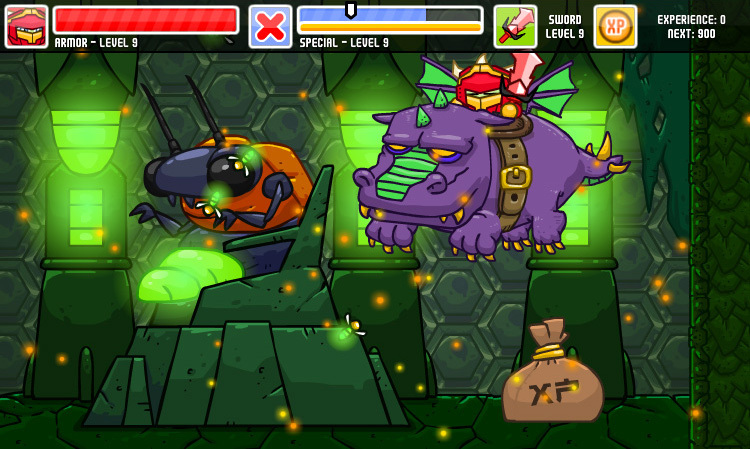 Go up against huge, powerful monsters on your journey to save the kingdom from General Tso. Unlock and upgrade legendary equipment to help you quest with the best of them. 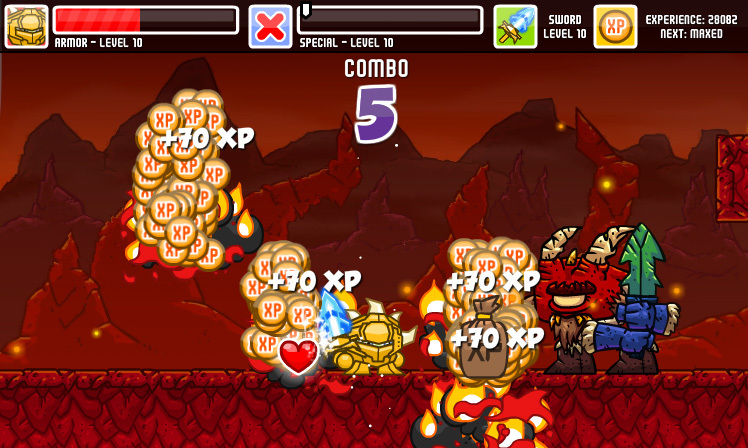 Super Chibi Knight is an action adventure platformer with RPG elements. 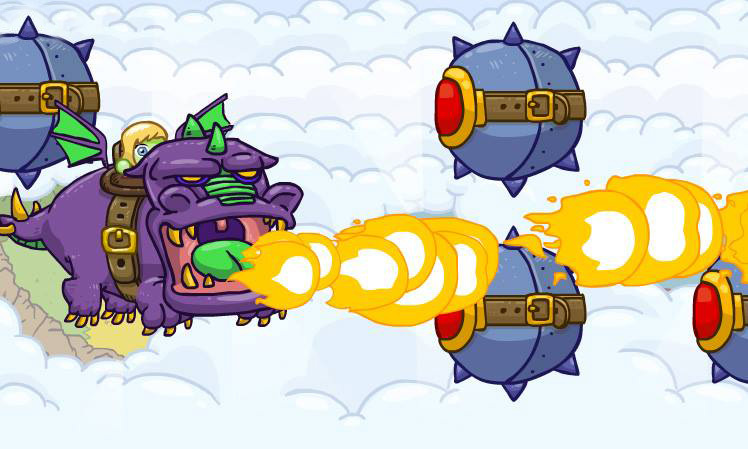 It was made by 33 year-old Dad and 8-year-old Daughter team PestoForce. The cute and colorful art and animation brings to life a rich world with a deep history and many secrets. The Kingdom of Oukoku is threatened by the spicy influence of General Tso. 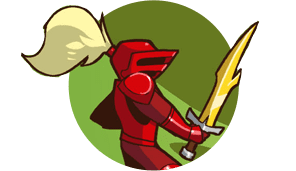 Citizens have placed their hope in a small knight who fits the requirements of ancient legends. Who says the adventure has to stop on the ground? You'll journey to places both weird and wonderful in your quest to stop General Tso. Visit the mysterious Island of Mahou to learn spells from its sorcerers or the path to the Beastmaster mountains to summon and ride an array of ferocious animals. Your choice will determine Oukoku's fate! 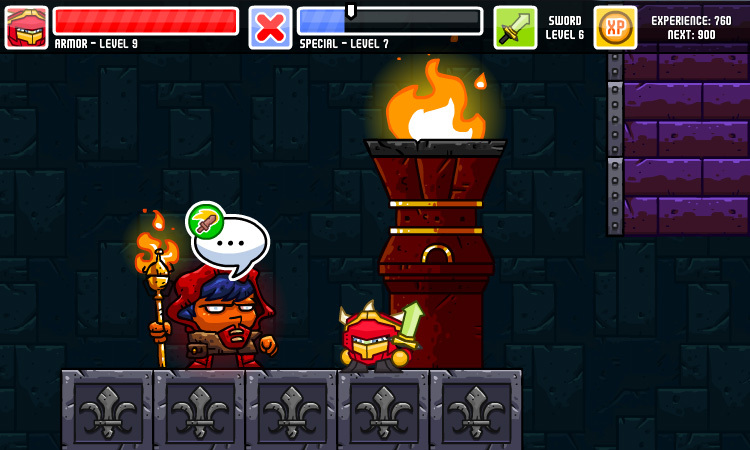 Super Chibi Knight is one of the most colourful, charming and fun RPGs you'll ever come across. It captures a child's wonder in its adventure, meeting danger with positivity and joy alongside determination. It's neat playing through a game where characters were dreamed up by an eight year-old, because eight year-olds are crazy. 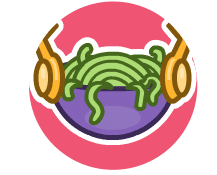 I make great pasta and greater games. 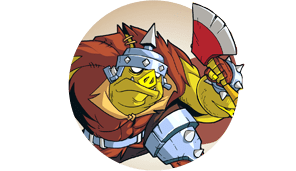 Known for Flash classics like award-winning Abobo's Big Adventure, Nick Pesto's passion for great games and great food ensures he's always cooking up something amazing.